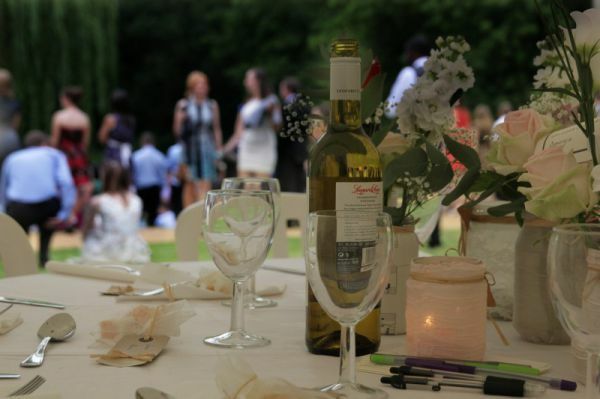 Marquee Weddings in Hampshire... Timsbury Manor is situated in the heart of the Test Valley. This exclusive venue offers a tranquil and private setting. Andy hasn’t received any thanks yous.